Use of beeswax in skin care and cosmetics has been increasing. A German study found beeswax to be superior to similar barrier creams (usually mineral oil-based creams such as petroleum jelly) when used according to its protocol. promise us beauty and youth. What if you could have all of the things they promised, without the cost and without subjecting yourself to possibly cancer-causing ingredients? You'd probably say, "sign me up!". Here, I will share with you, a super simple, natural and versatile ointment. Not only is it very fast to create, but it's also super easy to make and seems to last forever! Without clogging pores, beeswax acts as a penetratingly powerful moisturizer and protective layer/barrier for the skin, locking in moisture. Love your skin, by making an all natural, chemical free face ointment. of all, it is naturally hypoallergenic! Beeswax is safe for anyone with the most sensitive skin to use. Like beeswax, coconut oil is also hypoallergenic, antibacterial, antiviral, anti-inflammatory, and anti-fungal! Adding this crucial ingredient not only thins and smoothens the ointment for better application, but it also adds more punch! If you've read some of my other pieces, then you already know, I'm a major advocate for the use of tea tree oil. Tea tree oil is The Key Ingredient on this short list. Without it, your ointment will be weak, and your long-term results will be minimal to none. Tea tree oil can cure the most stubborn ailments. From athletes foot and ringworm to acne, lice, and everything in between! This oil has been touted as a cure-all for almost a hundred years -and rightfully so! 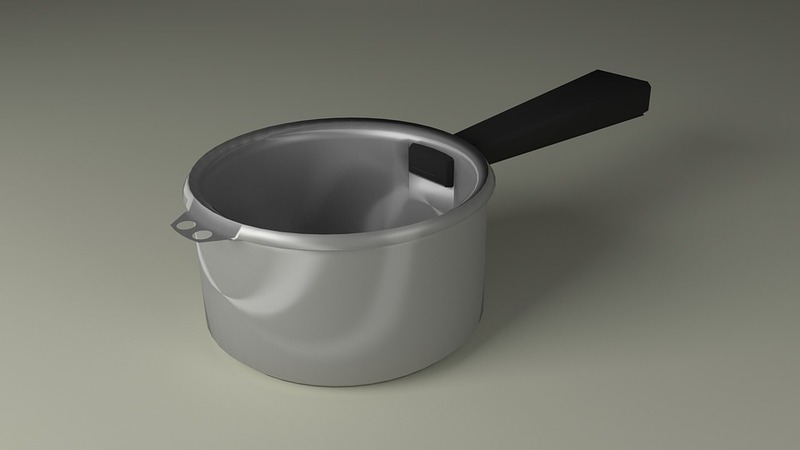 One Small Pan (Stainless Steel is optimal, but you can use whichever cooking pan you see fit. You will also want to keep this pan set-aside for later ointment making use. Beeswax is extremely oily/waxy and difficult to fully remove). One Stirring Utensil (a large spoon, chopstick, etc. -you may want to use one that you can dedicate to your ointment making. Again, beeswax can be difficult to remove from objects altogether). 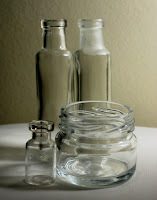 One Heat Tolerant Container -to keep your ointment in. I use a small glass spice bowl with a plastic lid. Last but certainly not least, you need a cooking surface. A stove top or hotplate. Now it's time to get to the nitty gritty of things! Grab up your pot and set it on a stove burner. You will want to turn the burner onto low-medium. Next, take 1 cup of beeswax pellets and pour them into the heated pan. When the beeswax is completely melted, add in 1/3 Cup of coconut oil. Using your spoon, stir the mixture until the coconut oil fully blends with the beeswax. Now it's time to add your tea tree oil. Add 5 Tablespoons of the oil and slowly stir until you feel confident that all ingredients are fully blended. Next, (wearing an oven mitt) carefully pour your mixture into your heat resistant container. Do Not put your lid on the container while it is hot. Finally, place your container aside to allow it to set. This process takes approximately 2-4 hours. To set your mixture much more quickly, you can carefully place it in the refrigerator for 1-1 1/2 hours. And there it is! You have successfully created an all natural, miracle ointment that is far more effective than any skincare product on the market! For thousands of years, beeswax has had a wide variety of applications; it has been found in the tombs of Egypt, in wrecked Viking ships, and in Roman ruins. Beeswax never goes bad and can be heated and reused.